Limit 1 per person. Valid on car stereo installation. Stereo not included: you may bring your own or purchase at location. Promotional value expires 365 days after purchase. Advertising solicitation prohibited. 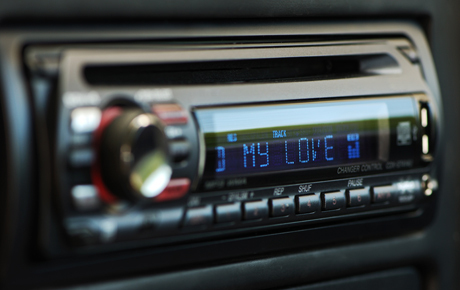 Keep the music flowing when you use this deal for 50% off car stereo installation from Audio Connection in Kenosha ($58 value). The expert technicians at Audio Connection will upgrade your sound system with your own stereo, or you can purchase a stereo from their extensive selection. Since 1993, Audio Connection has offered the highest quality of car stereos, satellite navigation and auto multimedia. They offer car DVD and navigation solutions, amplifiers, CD changers, car security and more. Audio Connection prides itself on its quality of service and customer relations. Upgrade your ride with this great offer.